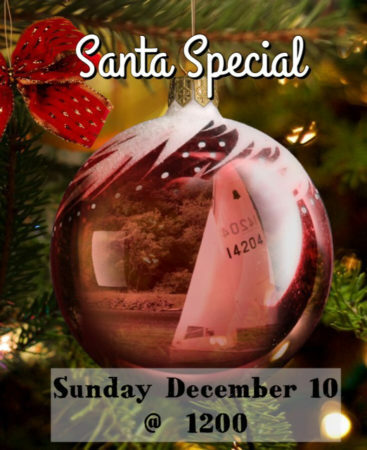 Come and join us for a festive lunch and some fun sailing. First race for decorated boats. Normal racing continues after Santa Special event.